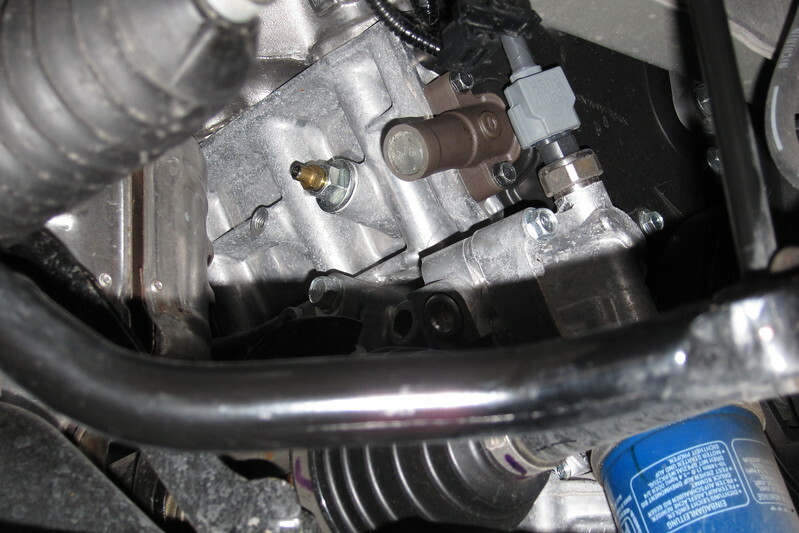 This engine coolant drain is located at the rear of the engine on the passenger side. A 12 mm box end wrench or deep socket is used to loosen the bleeder screw. A box end wrench is then used to open and shut the bleeder screw. A two and half foot vinyl tube that fits tightly over the bleeder screw is used to drain the engine coolant into a "clean" container if it will be reused.